Solvedo has an experienced development team based in The Netherlands and Italy. 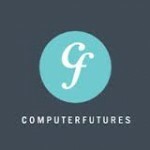 Our software architects are all professional Software Architects with a master degree in Computer Science from an European University. We design and develop mobile and business web-applications in-house or on-site. We deliver professional consultancy services in Java and J2EE. 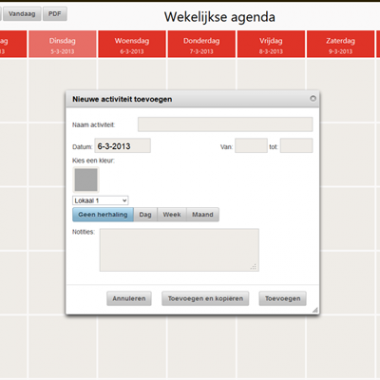 Solvedo develops smart web-apps for desktops and mobile devices. All apps are built on stable Java technologies and integrate the latest technologies. On-site project management according to standard agile development methods (RUP, UML, Scrum, Prince2) and tools (Jira, SVN, Jtrack, Redmine). Competitive prices. At Solvedo we develop cutting edge reliable web-applications. We use agile software design methodologies and Java frameworks such as GWT, Android, Hibernate, Spring Boot and database-tooling: Oracle, SQL-server, MySQL, PostgreSQL, ETL (Talend) and Angular 2. 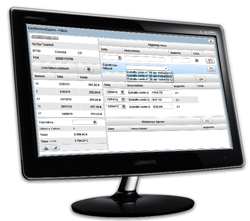 Administration and invoicing software for small business and free-lancers (for Italian market). 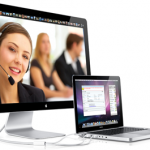 Includes online features for virtual offices. Online survay software for a local public institution to perform quality and customer satisfaction surveys. Respondents are invited to take part to the survey by email with a unique code or are contacted by phone. The sofware manages both the online and the appointments calendar for phone surveys. Project: Creation of a central database that allows our customer to do analyses and batch jobs while other systems keep smoothly running with their own databases. We keep this central and other databases synchronized with well tuned ETL software (Extract, Transform, Load). Developed with MySQL, SQL Server, Talend ETL and Squirrel. Customer: Our customer develops and delivers new media and phone services and employs several tens of employees. up to a challenge. How to keep all employees working on one dataset ? And how can we allow external datasource to automatically contribute to the central database of customer information? that functions as a central point of synchronization. External systems contribute to our complete knowledge of the customer, and external systems get frequent updates from whatever we changed in the central system. In this way, we get a complete idea of who our customers are, and we have created a highly robust database landscape thanks to data replication between systems. Third, each external system gets only that piece of customer data that is needed for that particular system: no leakage of potentially sensitive information is an important aspect of any information system. call agents can see who is calling and they can update caller information; headquarter personnel can create new customers and manage customer groups. For the Android platform we developed a first production ready application for mobile radiological teleconsultation, which supports: connection to the DICOM architecture of a hospital, searching patients based on patient data, downloading DICOM images which are converted from DICOM to bitmap images for easy browsing images, visualization and comparison with images of previous tests, including zooming and measuring on those pictures. 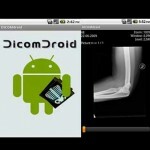 It connects directly to the DicomPACS server and requires no in between software. The first proof of concept and a second, production ready, version of this app were developed by Solvedo Nederland for our client in Nothern Italy. Fleet Management, our in-house developed Web2.0 Rich Internet Web Application to manage your corporate fleet of leased cars. With this application you can manage cars, drivers, lease companies, costs, car maintenance, tax, contracts. Business Overview: Initially developed for an administration office with an increasing number of leased cars and company car fleet. – Statistics that show historical graphs of costs, number of leased cars, number of cars without a driver, and more. 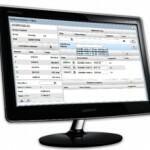 LeaseView offers this as a product to whoever needs to manage a car fleet, each customer gets his own separate database. Reduction of time spent on fleet management, more accuracy in fleet management means reduction of costs for lost opportunities, contracts, etc. 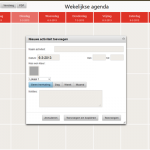 Administratietool voor het reserveren en het beheren van lokalen en materialen. Development of online survey tool for customer satisfaction research. See projects page. Different Java development and consultancy projects for important customers. 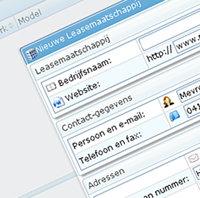 Web solutions in J2EE for a Dutch radio company. Development of a magento e-commerce website. 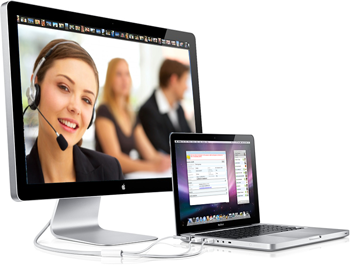 Installation and configuration of a web chat system in a call-center for a well-known phone company. 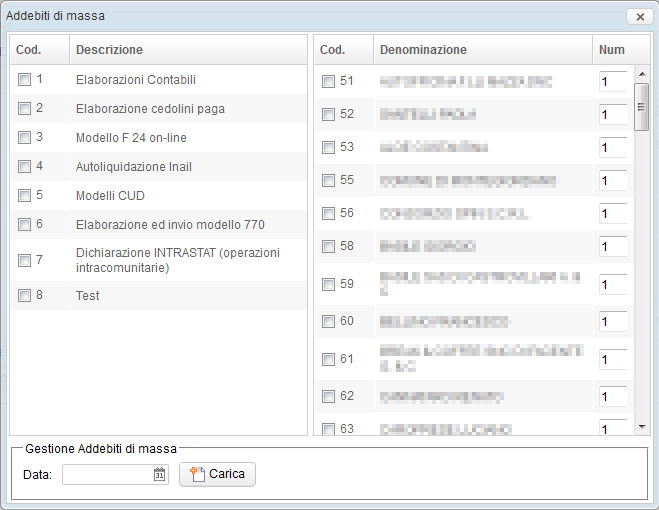 Installazione e configurazione di un sistema di web chat per due sedi distinte di un call center operante per nota azienda telefonica. Software development and maintenance for corporate banking, public institutions and web-app for energy certification management. On-site consultancy for maintenance and development of a Liferay portal for a public organization. Consulenza on site per lo sviluppo e la manutenzione di un portale J2EE in ambiente Liferay di un ente italiano per la gestione di convenzioni sanitarie e ricreative. Development and mainenance of web applications in JEE for an Italian company operating in the energy sector. Sviluppo e manutenzione in outsourcing di applicazioni WEB J2EE per la gestione della produzione energetica di una grossa società italiana del settore. Both companies are independent organisations working together on project-basis and sharing knowledge, people and experience. You can contact us directly for project and information. Acquisition on the base of the above information is not welcome. NB: if you are an Indian company looking for customers, please don't call us!